The final tournament of European football championships in 2012 will start one day earlier than originally planned. The opening match at the National Stadium in Warsaw will take place on 8 June, not 9 June. 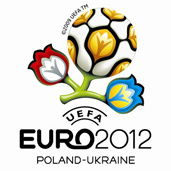 Information about the change of the date was confirmed by PAP spokesman of the company Euro 2012 Poland Julius Głuski. The decision, which was formally approved at the meeting of the UEFA Executive Committee in December, is justified by the need to extend the period of rest between the group phase and quarterfinals. According to the new schedule, team players advancing to the next phase of tournaments will have three days of rest before the next meeting. The system of played matches will change, as well. The teams advancing from the same elimination group will be able to meet again in the finals. Final decisions pertaining to the schedule, particularly the number of Ukrainian cities that will host matches of the Euro-2012 was made on December 10 and 11 at the UEFA Executive Committee meeting in Funchal in Madeira. 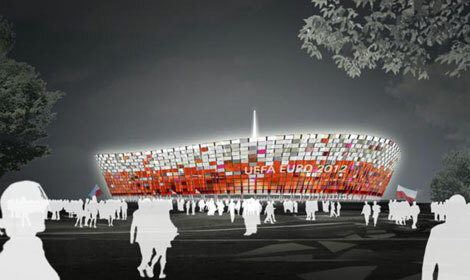 The final match is to take place at the Olympic Stadium in Kiev, the only Ukrainian city, which in May received a confirmation to organize meetings of Euro-2012. 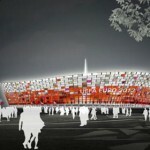 UEFA does not exclude, however, changing the host city which will contribute to the triumph of the match.